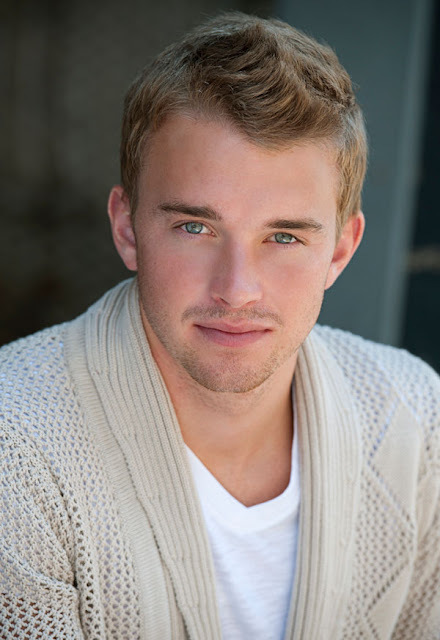 Days of Our Lives star Chandler Massey photographed by Ryan Forbes for Frontiers Magazine. It’s been a whirlwind year for Days of Our Lives star Chandler Massey, which last month culminated in his winning the Daytime Emmy for Outstanding Younger Actor in a Drama Series for his portrayal of Will Horton. The reclusive, handsome young star captivated the critics, fans and LGBT community with his honest and raw performances as Will struggled to admit to himself—and others—that he was gay. 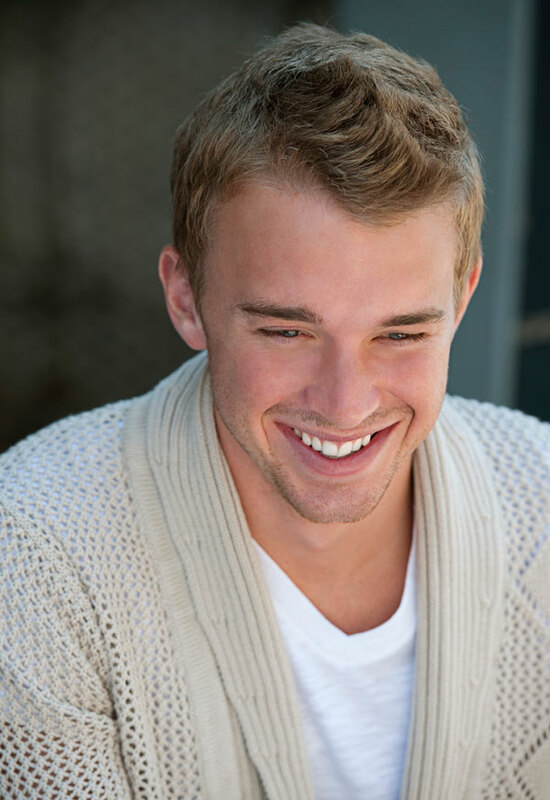 At 21 years old, with a bright future ahead as the current “poster guy” for playing gay on daytime TV, Frontiers wanted to learn about Massey’s life off-screen. 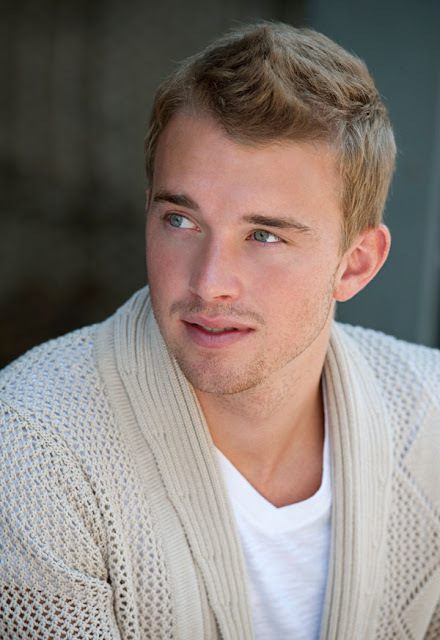 But first, we relived Emmy night—and got a preview of Will’s upcoming romance with Sonny (Freddie Smith) on Days!